Two story home located in the desired Canyon Crest area of Riverside. Steps leading up to the enclosed patio make this home secure yet welcoming. 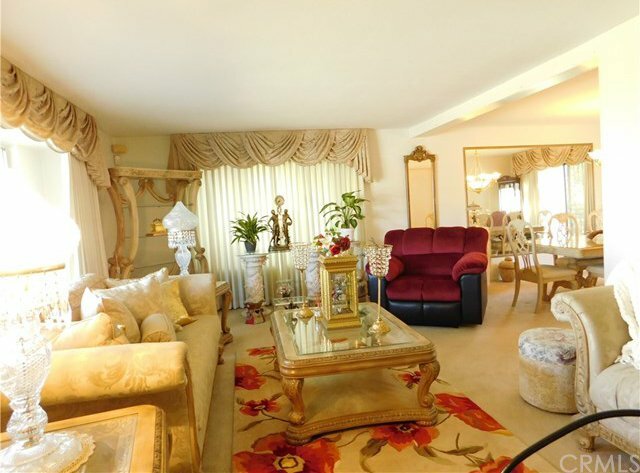 The living room has large windows and is open to dining room which provides ample space to entertain. 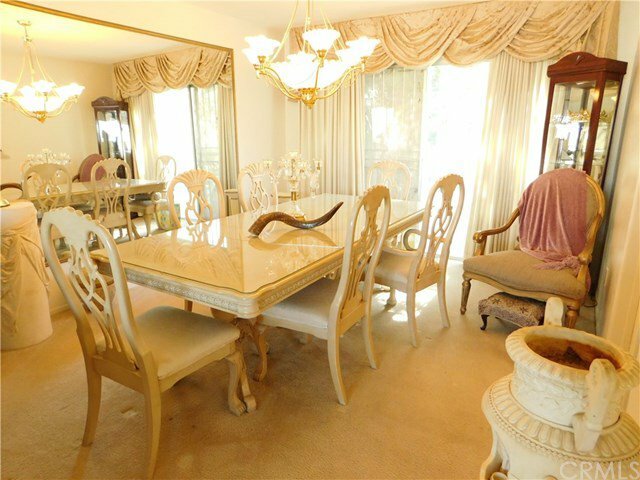 Dining room has a large mirrored wall to enhance the features of the room. 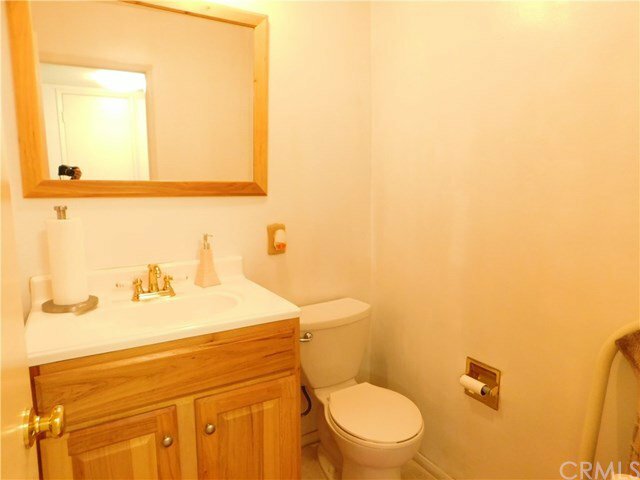 A community bathroom is located downstairs. Family room has a wet bar area, brick fireplace and a view of the backyard. 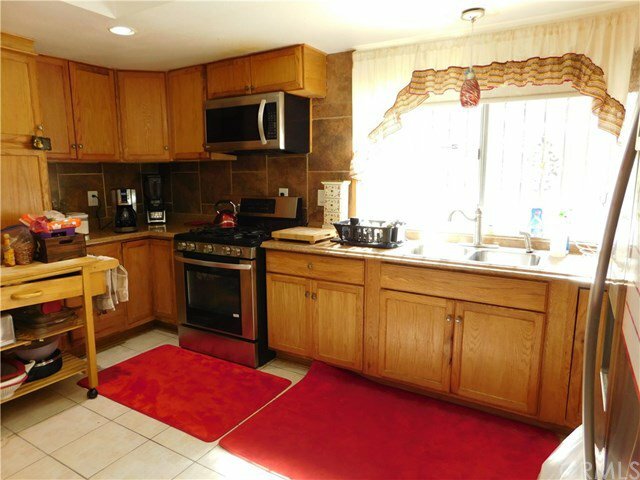 Remodeled kitchen has space for an additional eating area if desired. 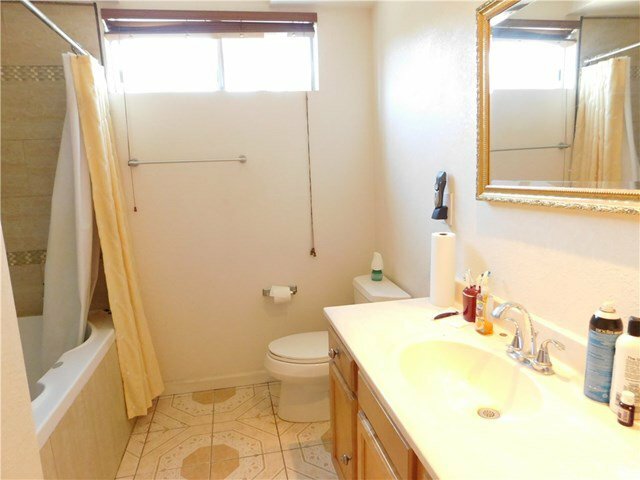 Upstairs, there is another bathroom with tile jacuzzi tub. 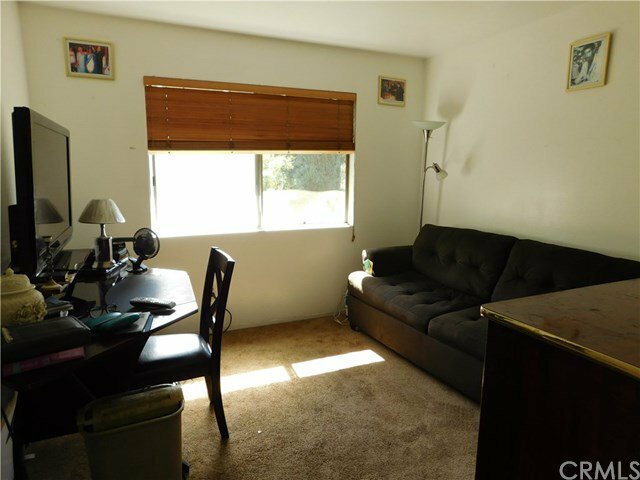 The two bedrooms located upstairs have natural light and a view of the greenery in the backyard. 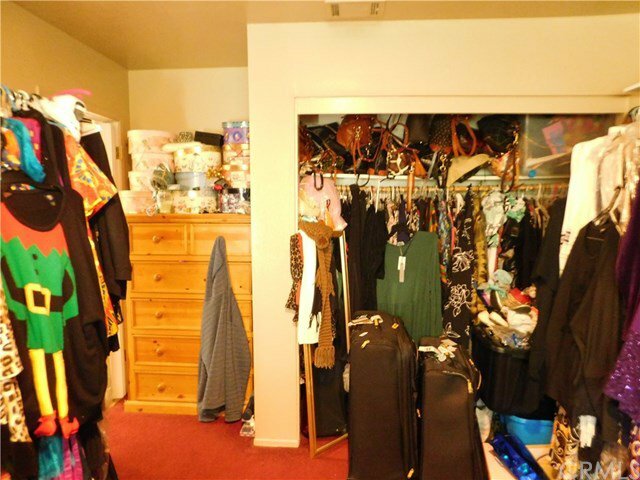 The third bedroom is currently being used as a "closet room" but can be used as a bedroom. 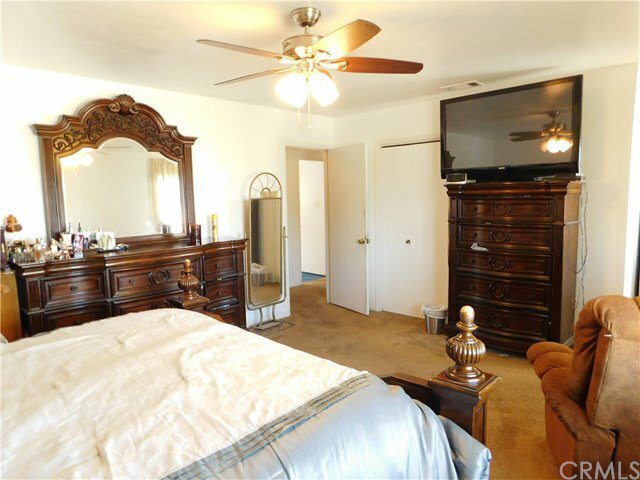 The master bedroom has a ceiling fan, and a hallway leading to the master bathroom. 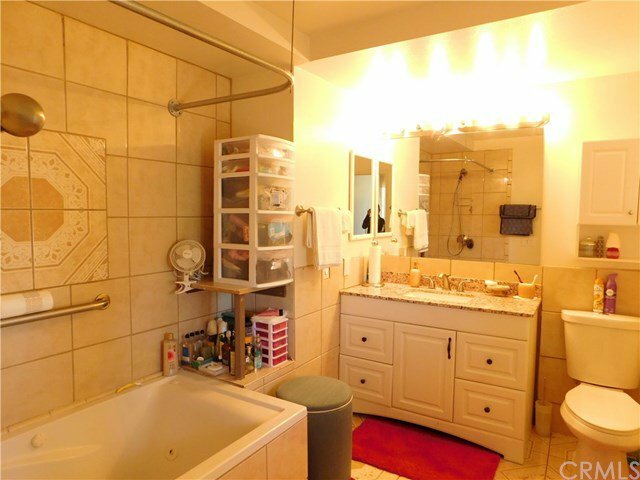 The master bathroom has tiled shower in tub and vanity lighting with remodeled counter tops. The backyard is an oasis of greenery and mature fig, eucalyptus, and lemon trees. 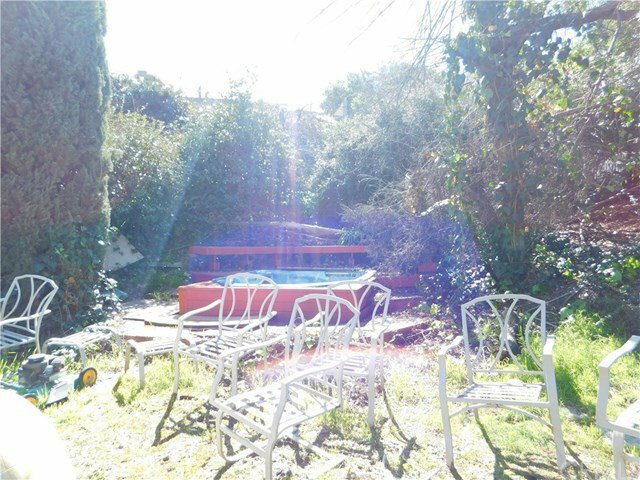 The spa with seating area around it, is located next to the pergola, great for hosting holidays! 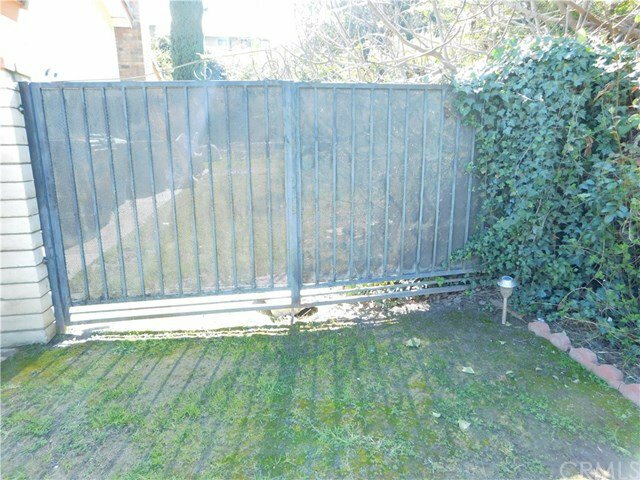 Possible RV or boat parking and near Canyon Crest shopping center! Must see!